Father Brown is traveling to London to attend a meeting of priests, and he is carrying with him a priceless silver cross, studded with blue sapphires. Flambeau, the thief, plans to steal it. 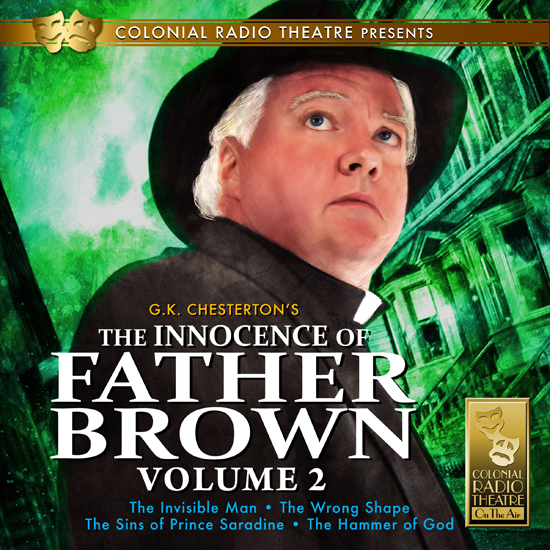 Father Brown is called to investigate the beheading of a man, committed in a closed garden. How did the murderer escape? Father Brown investigates a death at the Vernon Hotel. 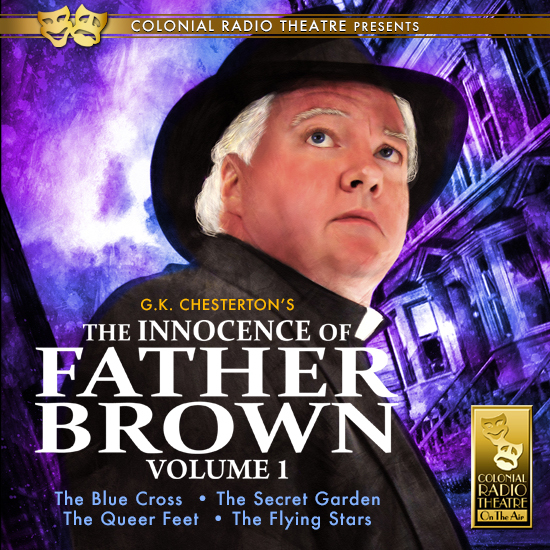 Father Brown has been invited to a Christmas masquerade, which becomes the target of another robbery. From London to Cornwall, then to Italy and France, a short, shabby priest takes on bandits, traitors, and killers. Why is he so successful? The reason is that after years spent in the priesthood, Father Brown knows human nature and is not afraid of its dark side. Thus he understands criminal motivation and how to deal with it. 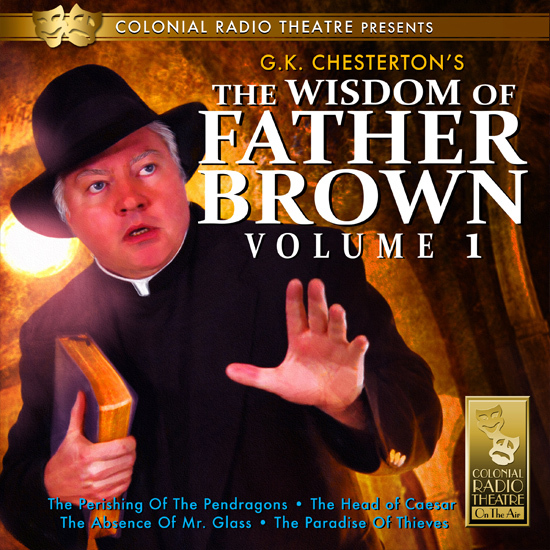 The award-winning Colonial Theatre on the Air has dramatized G. K. Chesterton's Father Brown stories from The Innocence of Father Brown with a full cast, music score, and sound effects. "The Invisible Man" - The inimitable Father Brown is called to help in the hunt for a mysterious killer, known only as an "invisible man". "The Wrong Shape" - Novelist Leonard Quinton has long been an eccentric, but his habits are driving his wife to the point of mania. When death finally comes to Quinton's unconventional home, it's fortunate that Father Brown and his good friend Flambeau are on hand. 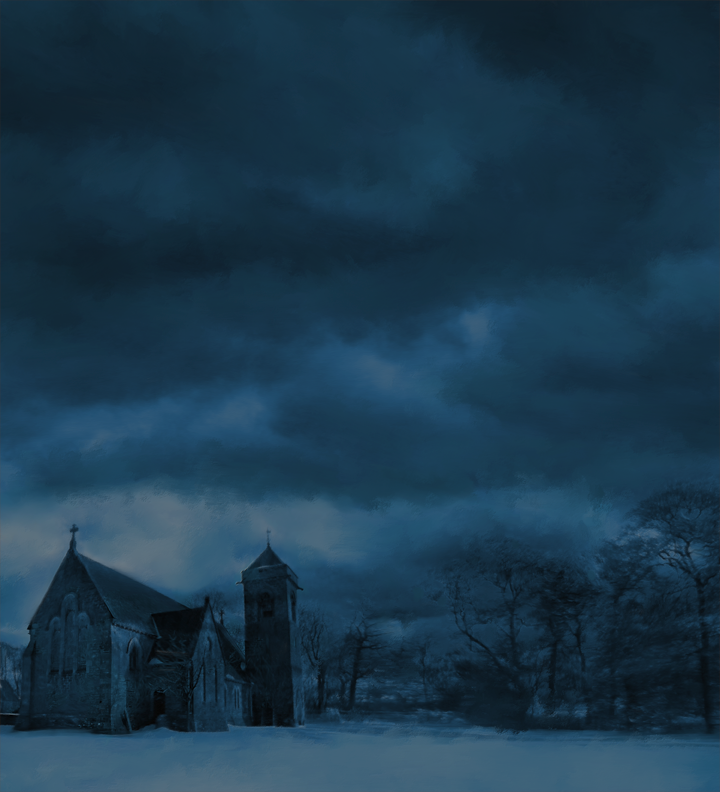 "The Sins of Prince Saradine": A dream holiday turns into a nightmare for Father Brown and his best friend, Flambeau. Why has the notorious Prince Saradine come to England, and who wants him dead? "The Hammer of God" - Norman Bohun is a man with many enemies, so it comes as no surprise when he's eventually murdered. But Father Brown's biggest problem is in identifying a killer who must possess superhuman strength. "The Perishing of the Pendragons"
"The Absence of Mr. Glass"
"The Duel of Dr. Hirsch"
"The an in the Passage"
"The God Of The Gongs"